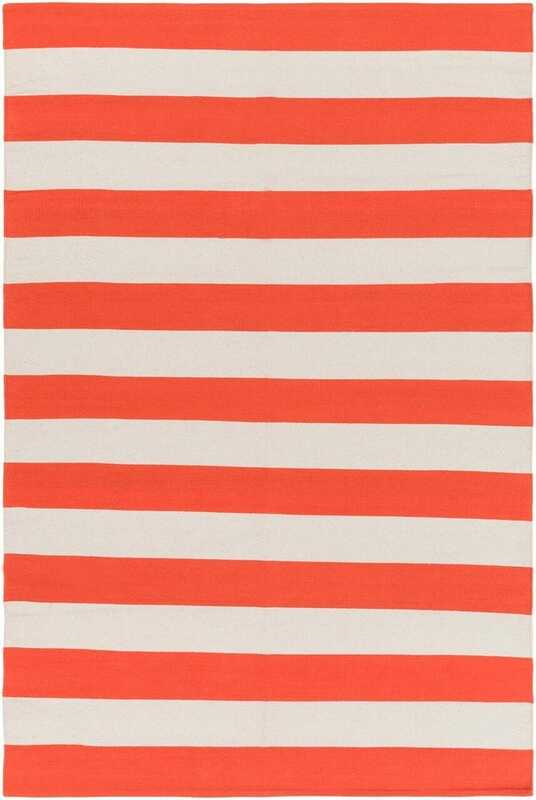 The dazzling design and style found within this radiant rug will be truly divine within your space. The simple, but fashionable stripe pattern and bold series of colors flawlessly fashions a sense of chic charm from room to room within any home decor style. Maintaining a flawless fusion of affordability and durable decor, this piece is a prime example of impeccable artistry and design.